Company : Asahi Seika Co., Ltd.
Main products : ”Tsuki de Hirotta Tamago” and other confectioneries. 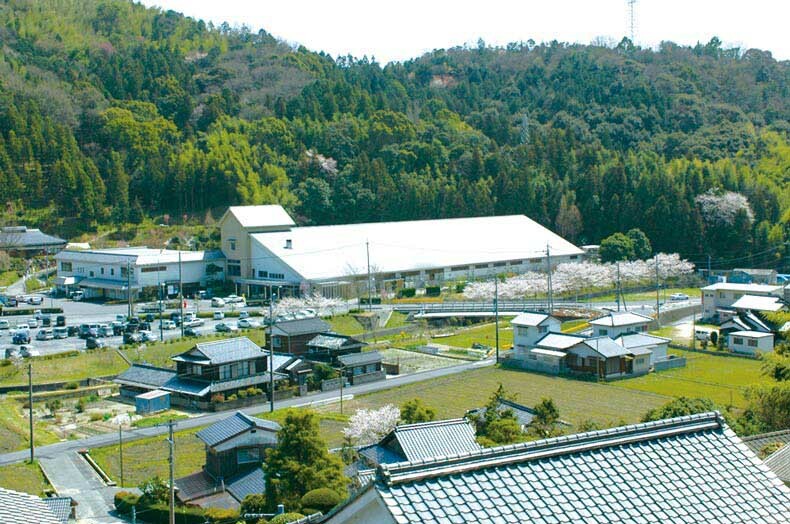 Asahi Seika was founded in 1916 in Yanai-shi, Yamaguchi-ken. 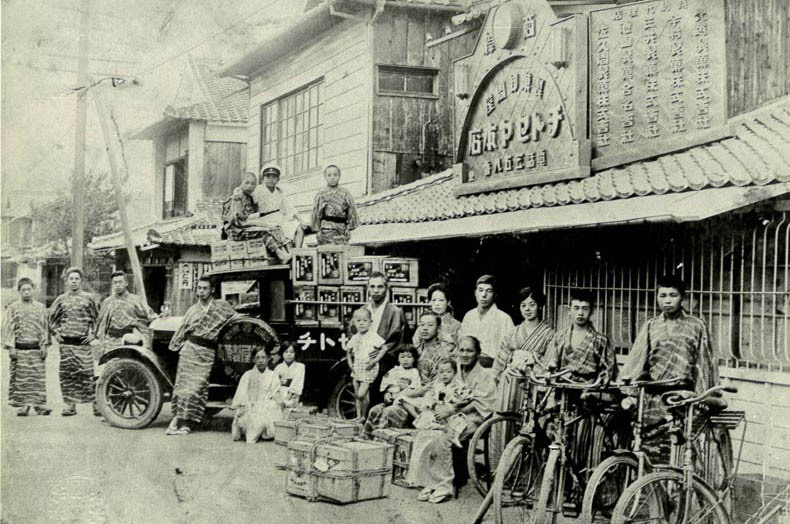 We’ve been making confectionary for more than 100 years and now there are 47 stores throughout Yamaguchi-ken. 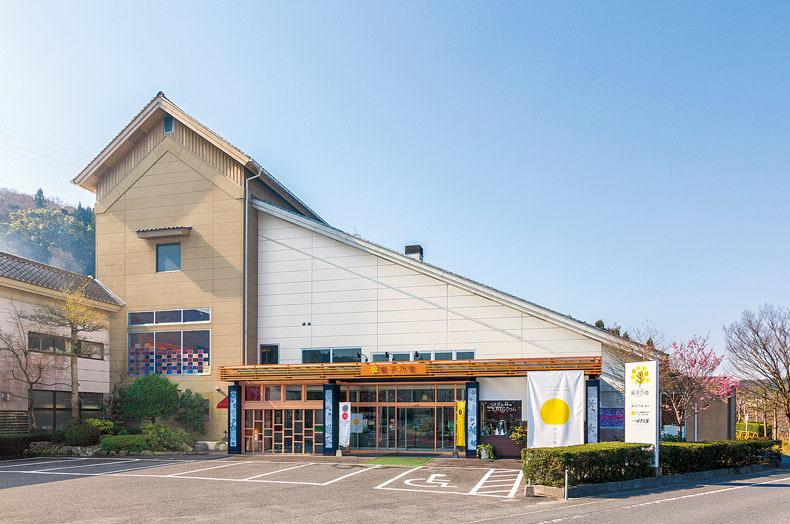 Our brands include Kashinoki” (Japanese and western style confectionery), “Chou Chou” (western style cake), “Shuklevain” (European-style bread). 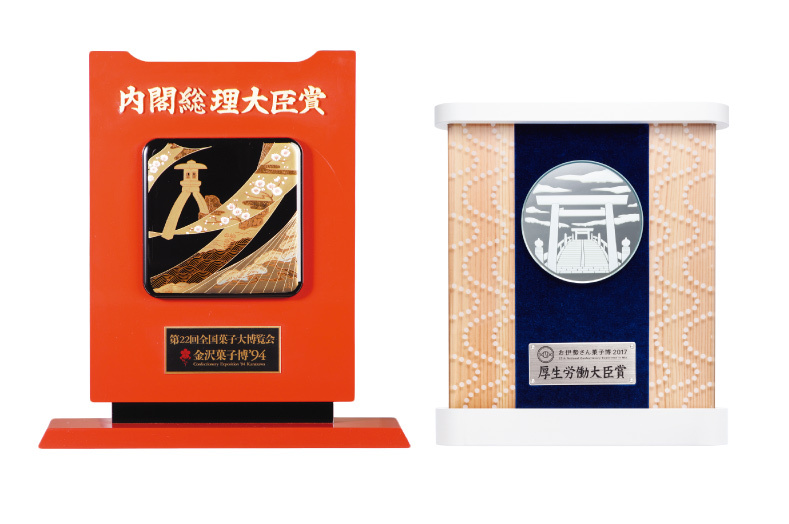 We have received many awards, including Gold Medal in Monde Selection (4 times), Prime Minister’s Award, and Minister of Health, Labor and Welfare Prize in National Confectionery Exposition. Our priority is manufacturing safe and quality products. In Yamaguchi-ken we became the first HACCP (Hazard Analysis and Critical Control Point) certified confectionary manufacturer. In order to ensure safer products, we have implemented various devices such as metal detector and a pinhole inspector as well. All rights reserved by Asahi Seika Co., Ltd.